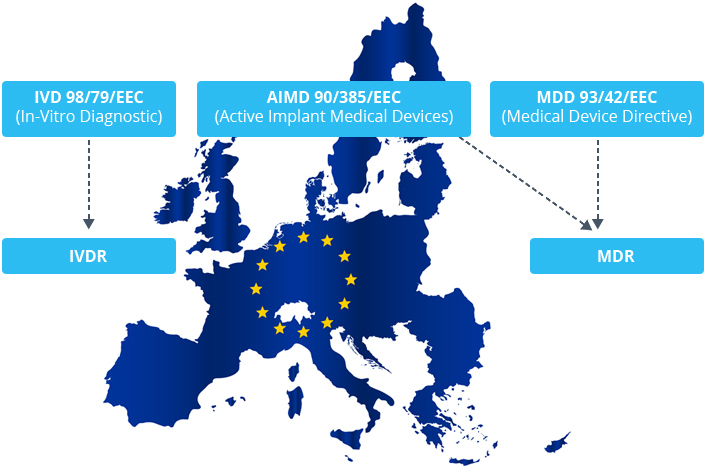 MDR Tool MDR Tool is an easy solution to implement the new medical device regulation EU2017/745. Are you ready for the new Medical Device Regulation (MDR) ? My name is Michael Galliker and in January 2017 I finished my Master of Advanced Studies in-MedTec. 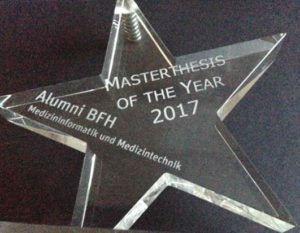 In context with my master thesis (master thesis of the year 2017, Bern University) and my experience in regulatory affairs I have developed a gap analysis tool which helps to implement the new medical device regulation (MDR) into the company I’m working for. As you are aware, the European medical device industry will undergo significant change as a result of the new medical device regulation which is currently finalised since May 26th, 2017. As the name suggests, it is a regulation and no longer a directive and all medical device companies have to adhere to this new regulation. Companies not following the new rules will no longer be allowed to sell their medical products in the European Union. This legislation change have a big influence on European businesses. In order to find all gaps within a company a complete gap analysis is required. This is exactly where my Excel based gap analysis tool will be of great support and will find all gaps immediately. The goal of MDR Tool is, to developing digital products which helping Medical Company like Manufacturer, Distributor, Importer, Authorised Representative or Consultants to implement the new Regulation MDR and IVDR in an easy way. Our Products are based on Word or Excel and designed in a way were no additional IT knowledge is needed. Just download and start!!! Should you have any questions or require additional information, please don’t hesitate to contact me directly by mail or by phone. This Excel version does not include the complete medical device regulation. It will give you just a brief overview of how the tool works. If you do not opt for our News Letter, we will delete your data according to the new GDPR regulation. You will receive important information about MDR, ISO 13485: 2016, MDSAP and our tools. You will get maximum two News Letters each month. This Excel version includes the complete medical device regulation (EU 2017/745, English version of 5 May 2017). Compatible with: Excel version 2010, 2013 and 2016. NEW: Inclusive “Checklist Classification Rules” work paper!!! Datenschutz: Sollten Sie sich nicht für unseren News Letter entscheiden, werden wir Ihre Daten nach den neuen DSGVO Vorschriften entsprechend löschen. Sie erhalten wichtige Infos zu MDR, ISO 13485:2016, MDSAP und unseren Tools. News Letter wird maximal 2-mal pro Monat gesendet. This Excel version includes the complete medical device regulation (EU 2017/745, German version of 5 May 2017). 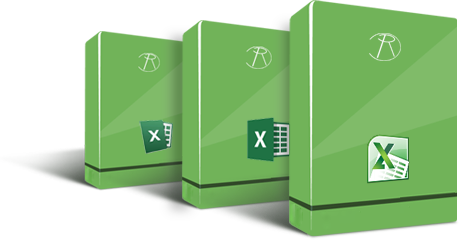 Compatible with: Excel version 2010, 2013 and 2016. NEW: Inclusive “Checklist Classification Rules” work paper!!! This Excel version does not include the complete IVDR. It will give you just a brief overview of how the tool works. Note: Template (Word Version) is included in the MDR Gap-Analysis FULL Version or can be downloaded below as single Word Version. With the help of our tool we create a GAP analyses report for you that demonstrates the gaps you have in respect of the relevant requirements.. This report can be presented to your management. Furthermore, our services encompass a Project Plan that shows the gaps and defines who is responsible to close the identified gaps. With the option to evaluate the time required to close the gaps, you can expect a document that helps you fulfill the requirements in an efficient and cost saving manner. 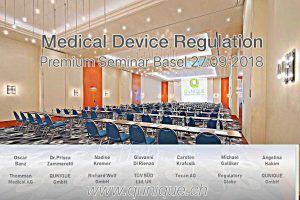 Visit us at MDR Premium Seminar in Basel (September 27th, 2018) presented by QUNIQUE GmbH: Registration link!!! What is the first step after downloading? First, go to page “dropdown” in the Excel tool and fill in the following three columns with your own information: Process, Department, Responsibility (the blue text is just an example and should be deleted). What are the MDR ID and IVDR ID columns? These are unique ID numbers.